When to Stop eating it ! I am one of those belonging to a Select Group – those who love chocolate. 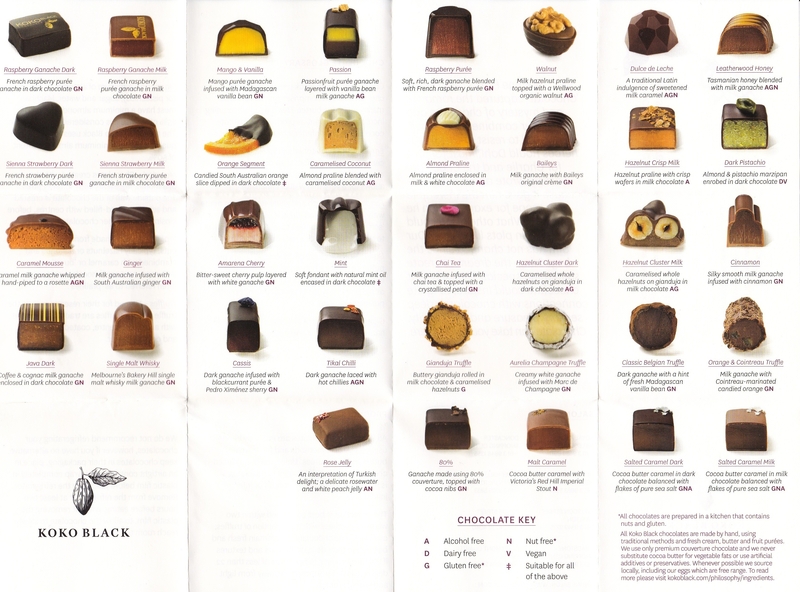 Categories: Food, Personal | Tags: chocolates, food, gourmet, hand made chocolates, koko black, palm oil free | Permalink.